﻿ Best Price on Hotel Ramada Inn in San Salvador + Reviews! Offering an outdoor pool and a restaurant, Hotel Ramada Inn is located in San Salvador. It has an on-site casino and boasts free Wi-Fi and private parking. Each air-conditioned room here features a cable TV and a private bathroom with free toiletries. They also feature a small work desk and a wardrobe. At Hotel Ramada Inn you will find a 24-hour front desk, a garden and a terrace. 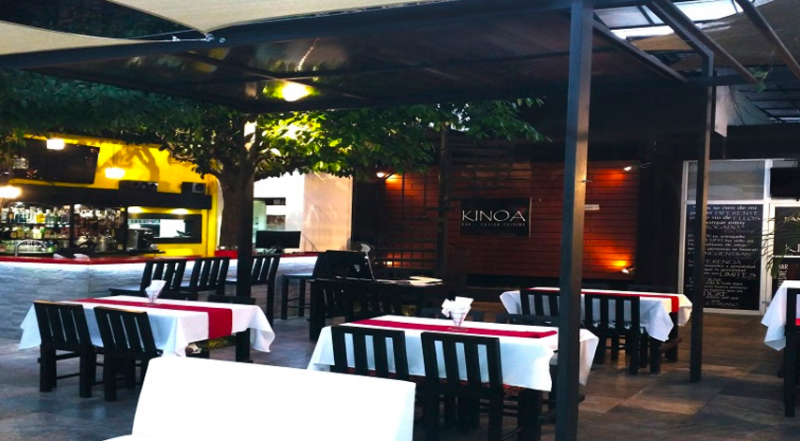 The restaurant serves national and international cuisine and offers room service from 19:00 until 24:00. The World Trade Centre is a 5-minute drive from Hotel Ramada Inn, and guests can reach the Galerias Shopping Centre in 10 minutes walking. Ilopango International Airport is 15 km away.